Yuma International Airport proudly offers airfield users a variety of amenities at no cost including quarterly pilot training and socials for our General Aviation pilots. 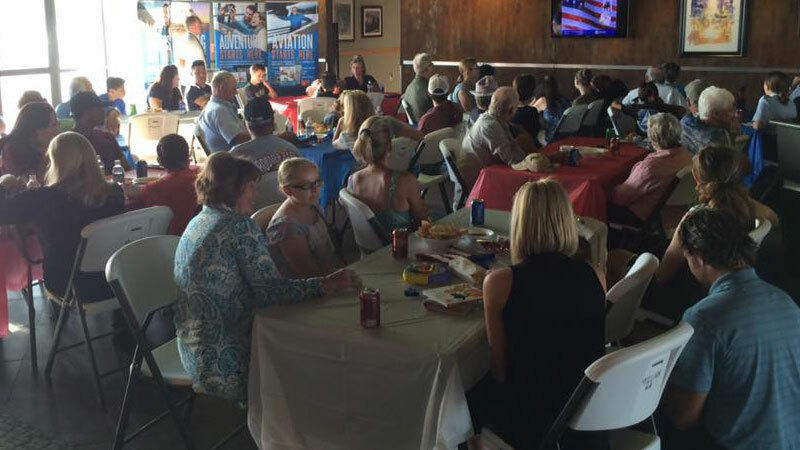 In appreciation of our general aviation pilots, Yuma International Airport hosts quarterly socials to discuss upcoming projects and build camaraderie over a delicious meal. 2/28/19 - GA Social - Yuma International Airport invites general aviators and their families to join us for the Twilight Airshow/Annual Chili Cook-off from 5:30 pm - 7:00 pm behind the Quimby Hangar, west of the airport terminal. 9/12/19 - GA Holiday Social - September is General Aviation Appreciation Month. In celebration, Yuma International Airport invites general aviators and their families to join in a reading of the Proclamation by the City of Yuma from 5:30 pm - 7:00 pm at Brewer's Skybox located on the west mezzanine inside the airport terminal. 12/12/19 - GA Holiday Social - Yuma International Airport invites general aviators to enjoy a holiday meal and music from 5:30 pm - 7:00 pm at Brewer's located on the first floor inside the airport terminal. 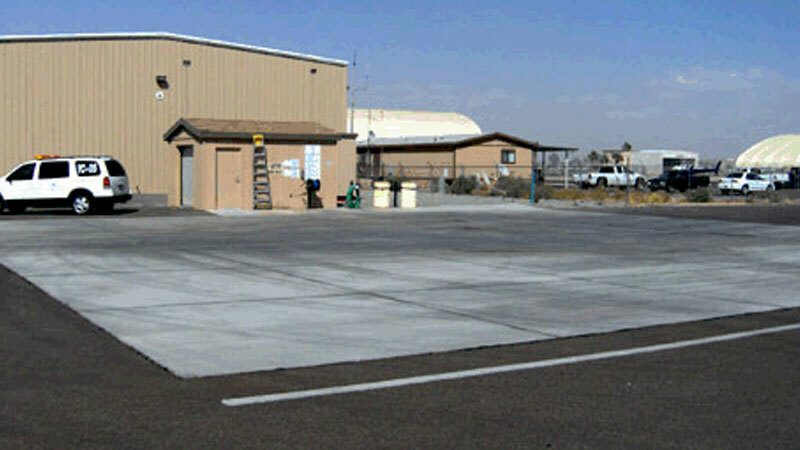 The Yuma International Airport provides the use of an aircraft wash rack for use by resident aircraft owners. The wash rack facility is located at the south end of Hangar A adjacent Taxiway Z-2. If you experience any problems with the equipment please contact Airport Operations (928) 941-2396. 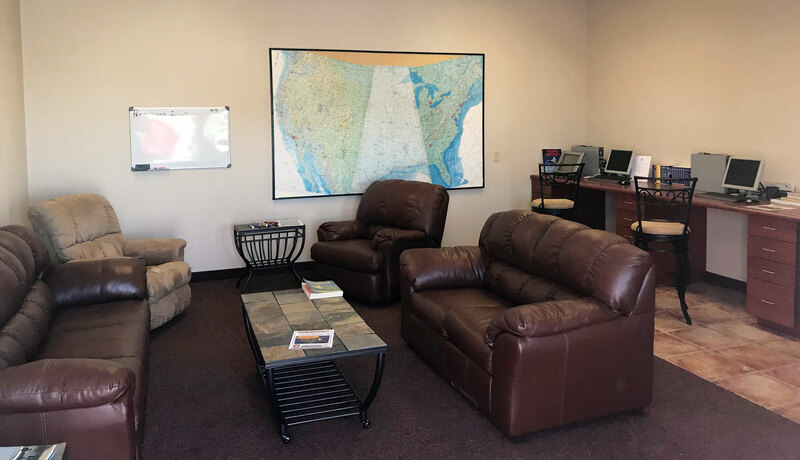 The Yuma International Airport offers resident pilots use of the Pilot?s Lounge conveniently located at the end of Hangar C. The pilot?s lounge is fully furnished with comfortable furniture and equipped with computers and free Wi-Fi making a perfect atmosphere to plan your next travel adventure! 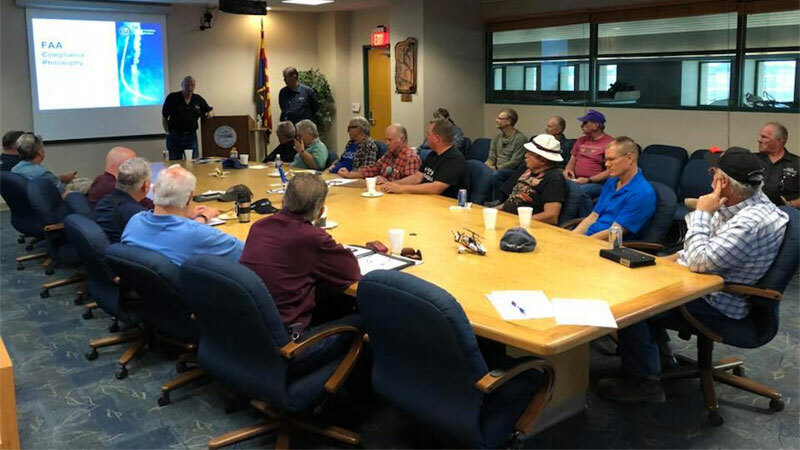 Yuma International Airport proudly hosts quarterly General Aviation pilot safety training in collaboration with the FAA?s FAAST Program and Arizona Pilot's Association Wings Program. Training is held in the airport?s conference room from 9:30-12:00. Refreshments are provided. Please register on FAASAFETY.GOV - Registration is open 1 week prior. The following dates have been scheduled and topics are in the works.